Get it today for only $20.95! No. 4 canvas with double bottom. 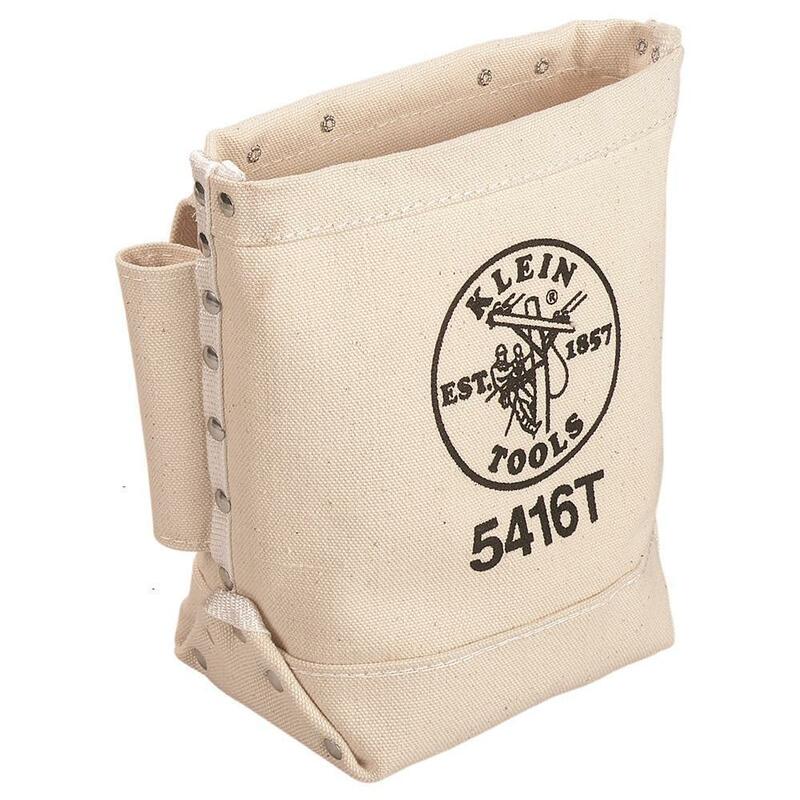 Bolt bag with bull-pin loop on each side. If a product is not defective or incorrectly sent by Home Network Supply – the buyer is responsible for any and all return shipping costs and will be credited for their order minus the original shipping charge and any upon receipt by Home Network Supply. If you discover what you believe is a product defect for any third-party product, please contact the manufacturer directly for information regarding the manufacturer’s warranty. Shipping for each item is based upon weight. Click on the ‘Shipping and Payments’ tab and enter your zip code or country to obtain a shipping quote. Yes – we do offer shipping outside of the USA. Please refer to the ‘Shipping and Payments’ tab for a shipping quote.